The confirmation of charges hearing against Thomas Kwoyelo, which was scheduled to start on Monday, July 23, has been postponed again, indefinitely this time. The reason for the postponement is purportedly due to lack of funds. This makes it the third postponement in a row and leaves uncertainty on whether the charges against Kwoyelo will be confirmed. 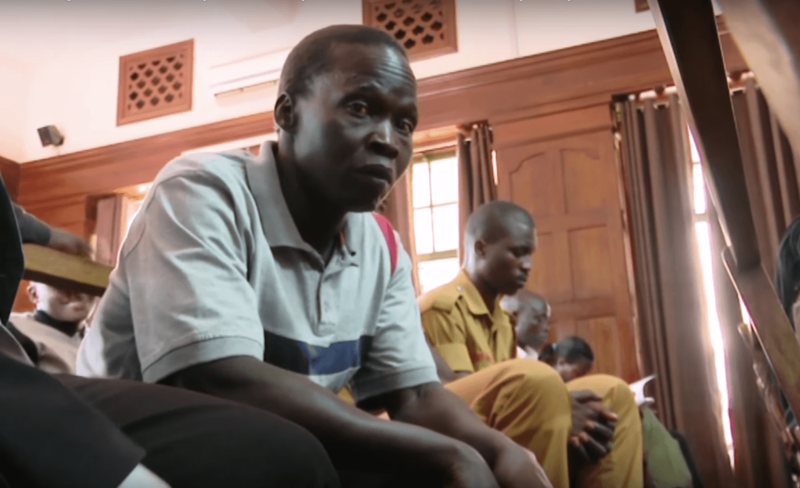 Kwoyelo, a former commander in the Lord’s Resistance Army (LRA), is facing charges of war crimes and crimes against humanity before the International Criminal Division (ICD) of Uganda’s High Court. Kwoyelo has been in detention since the Ugandan army captured him in 2008. To date, the charges against him remain unconfirmed despite the holding of several pre-trial hearings. In 2016, three pre-trial hearings were held in April, August, and September, while in 2017, three pre-trial hearingswere held in January, February, and March. This year, one pre-trial hearing was held in June. At all these hearings, postponements were made due to various reasons. This latest postponement will come as a blow to Kwoyelo, who has been in pre-trial detention for nearly a decade. At the last hearing in June 2018, the hearing had to be postponed due to lack of quorum by the defense lawyers. This time, money seems to be the problem. People have to be brought in from different parts of the country. The judge is based in Mbale [district]… At the moment the issue we have is that we are waiting for the budget for this quarter for the case to proceed. Our finance committee is only sitting tomorrow, on Tuesday, and the relevant facilitation for this case has to go through the formalities to get the funding for the case to proceed. So as soon as the relevant funding for the case is available the parties will be notified and the pre-trial will continue. 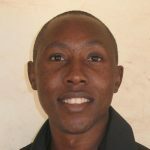 Also during the last hearing, Justice Okalany, the presiding judge, notified the parties that it would be the last adjournment and promised that at the next hearing the charges would be read and confirmed in the same week. It is now apparent that she will not be able to carry out her promise. In the meantime, it is apparent that the numerous postponements are having a negative psychological and physical impact on Kwoyelo. Following postponement of the last hearing in June, Kwoyelo’s lawyer, Charles Dalton Opwonya, expressed fears that his client could commit suicide as a result of the delays. Justice Okalany blamed Kwoyelo’s defense lawyers for the delay in June and advised Kwoyelo to consider changing his lawyers. It remains unclear whether Kwoyelo will change his lawyers, but Kwoyelo did ask the presiding judge to allow him to change his lawyers. At this juncture, it is imperative that the judiciary do what it takes to expedite Kwoyelo’s trial. The ICD has already announced that justices Moses Mukiibi, Duncan Gaswaga, and Micheal Elubu will hear Kwoyelo’s case. For the case to proceed, however, the charges against Kwoyelo must first be confirmed. This piece was originally published by the International Justice Monitor and is republished here with permission. Lino Owor Ogora is a peace-building practitioner who has worked with victims of conflict in northern Uganda and South Sudan since 2006.